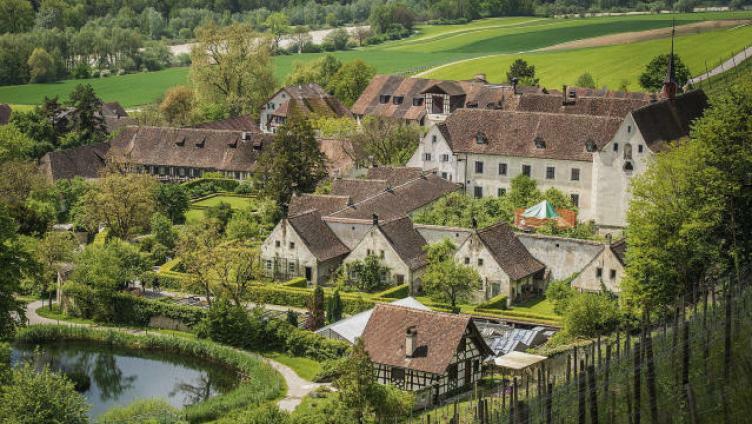 7th radiz Rare Diseases Summer School will take place at the Kartause Ittingen, Warth (Canton Thurgau), Switzerland and will focus on a wide variety of subjects in the arena of rare diseases, from disease mechanisms and animal models, to improving diagnoses, to novel therapeutics. There will be lectures by national and international rare disease experts, workshops, poster viewing sessions and selected oral presentations by participants. A high faculty-to-student ratio will allow participants to optimally benefit from the varied expertise of the faculty. There will be ample time for discussions, teamwork, as well as for socialising. The school addresses clinicians, physician-scientists, postdocs, and PhD students as well as select students from various disciplines such as medicine, biology, pharmaceutical science, psychology, sociology, and related fields. Up to 30 participants will be admitted. There are a limited number of spaces available to participants from industry. Participants are responsible for having valid insurance and a valid visa, if applicable, for Switzerland.